In winter, pastel shades and bright summer hues take a back seat when it comes to colour trends, giving way to earthy greens, festive burgundies and party season metallics. One surprise shade that is currently having its moment in the spotlight is purple. If you’re looking to get yourself suited and booted this festive season and want to add a fashion forward edge to your look, why not do so with an item from the purple ties and accessories collection at Ties R Us? 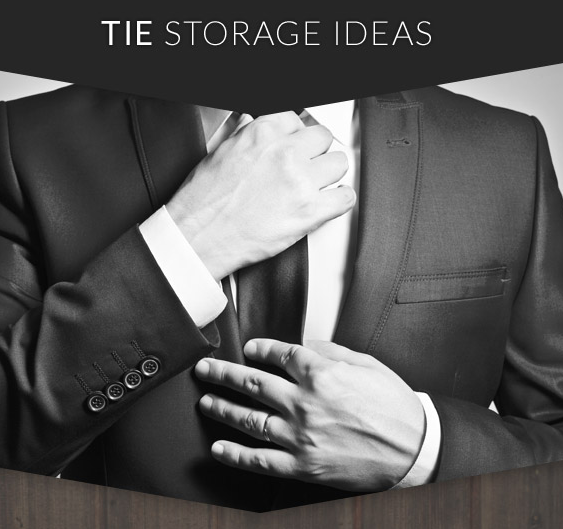 If you’re attending a special event this festive season and are looking to make an impression with a bold pop of colour, a brightly coloured tie is the ideal solution. Purple is an ideal festive shade – it is rich, luxurious, and promises to make a statement. For a sophisticated look, stick with deeper, darker shades of purple, or for a more playful touch opt for a subtle lilac or polka dot tie. If you’re looking for something a little different from a regular tie for your special event, a bow tie is the perfect option. 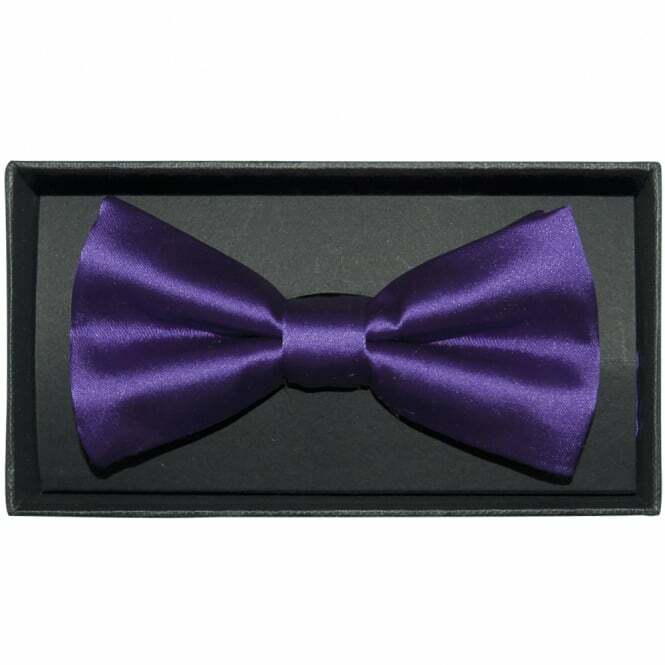 Smart and stylish yet with a playful edge, a purple bow tie is fantastically paired with a smart black suit and white shirt for a stand out formal look over the Christmas period. When it comes to formal wear, accessories are the perfect finishing touch – here at Ties R Us we’re happy to offer an extensive range of purple formal accessories to help complete your look. 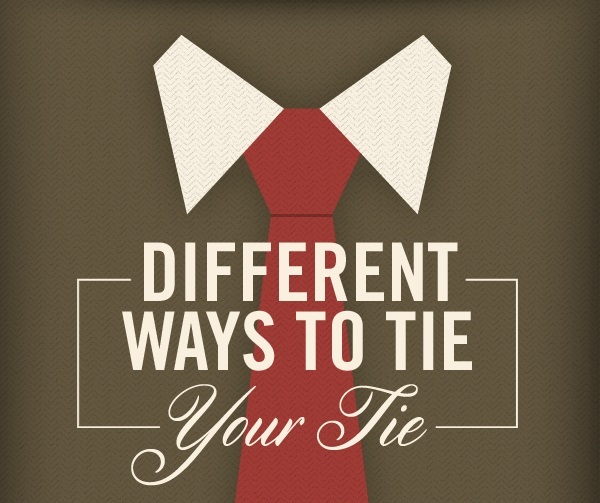 Pocket squares have seen a huge surge in popularity over recent years. Once reserved for only the most formal of events, today a pocket square makes a great, versatile men’s accessory for a variety of occasions. 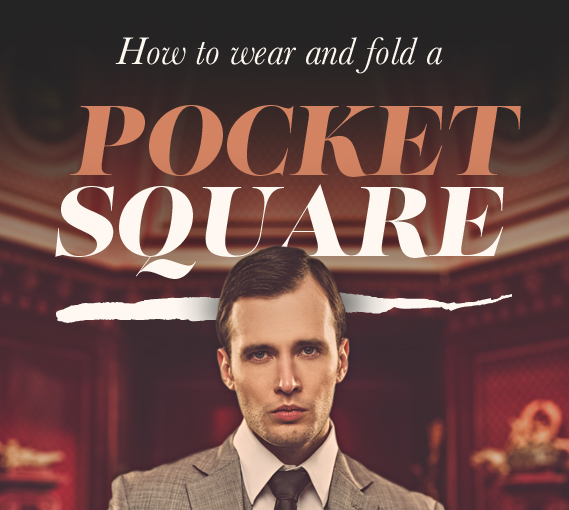 Whether neatly tucked into the pocket of a sharp formal suit for a formal affair or paired casually with a waistcoat for a dapper twist on a relaxed look, a pocket square can totally reinvent your outfit. This season, a purple pocket square is the way forward. Whether you opt for a classic cadbury purple satin pocket square or a playful lilac squares patterned pocket square, a purple pocket square ensures all eyes will be firmly on you. For a special occasion, why not really make a statement with a purple tie, hanky and cufflink box set? Containing one high quality tie alongside matching cufflinks and a stylish purple pocket square, this set helps show you really pay attention to the little details.